By joining our free community you will have access to post fishing reports, respond to others fishing reports, and communicate privately with other members. Registration is quick, simple and absolutely free. 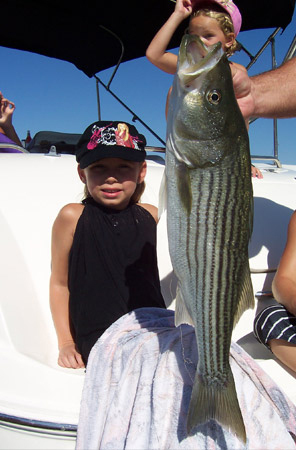 Click here to join the Havasu fishing community.